Dawson now finds himself in the right place as he presents music and melodies both near and dear to his heart on With All I Am – The EP. 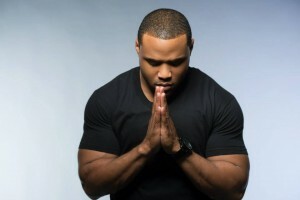 Counting Israel Houghton, Fred Hammond, Tye Tribbett, Hillsong United, John Legend and Stevie Wonder as some of his influences, he carefully weaves together the sound of progressive praise music colored by urban influences. The EP is available digitally online and a full project hits stores in the summer. 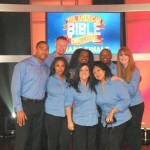 GOSPELflava joins those around the country praying for the family during their time of bereavement. 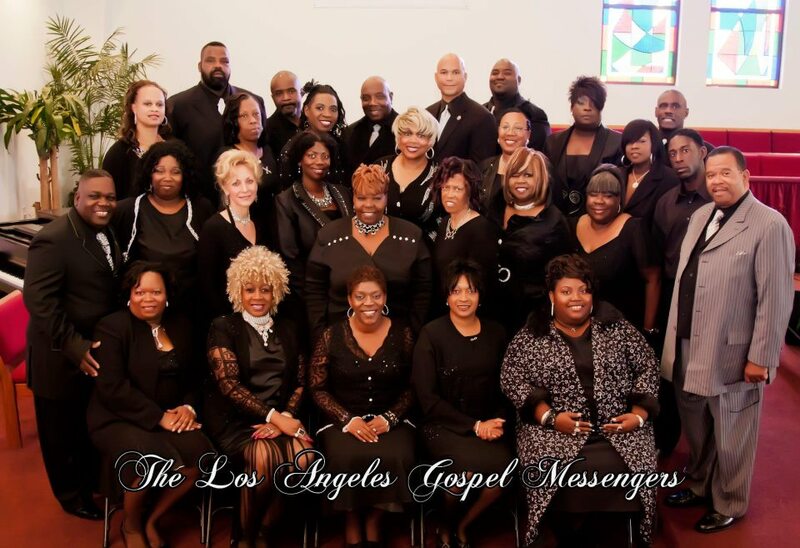 Celebrating 30 years of music ministry lifting high the banner for the King, the Los Angeles Gospel Messengers will cap off the closing of the GMWA Board meeting with a live recording on Friday, March 14th at the Peoples Independent Church of Christ. 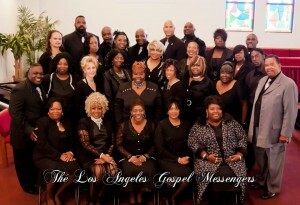 The LA Gospel Messengers was organized by the late Reverend James Cleveland and received a Grammy nomination for their first album, I Give Myself To You. 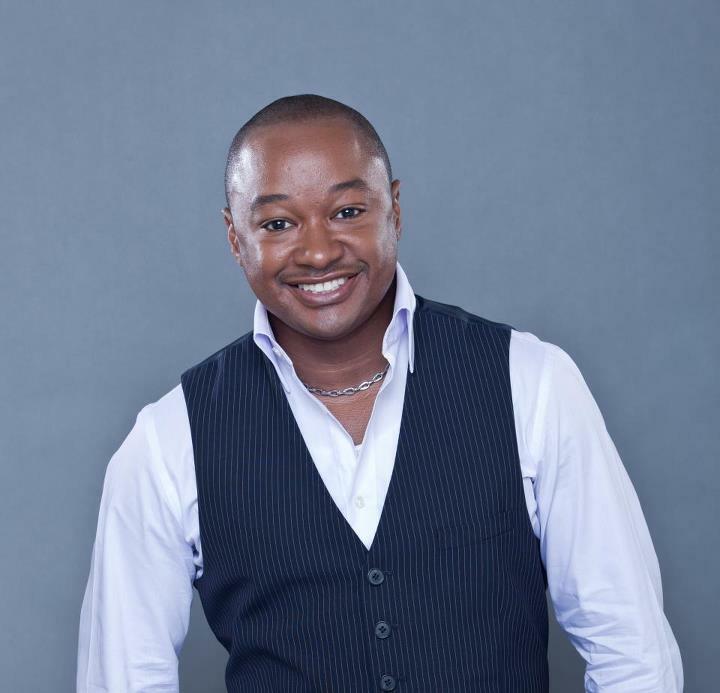 They have a total of 7 albums to their credit and have had outstanding songwriters and musicians amongst their ranks including Kurt Carr, Calvin Bernard Rhone and their present director, Reverend Quincy Fielding, Jr. 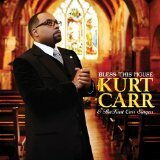 The city of Memphis will serve as the backdrop for the Live DVD recording for Kurt Carr and the Kurt Carr Singers’ Bless This House project. 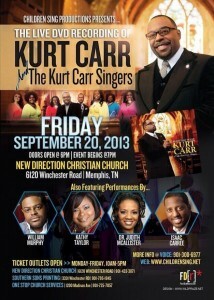 The recordin g takes place on September 20th at the New Direction Christian Church. 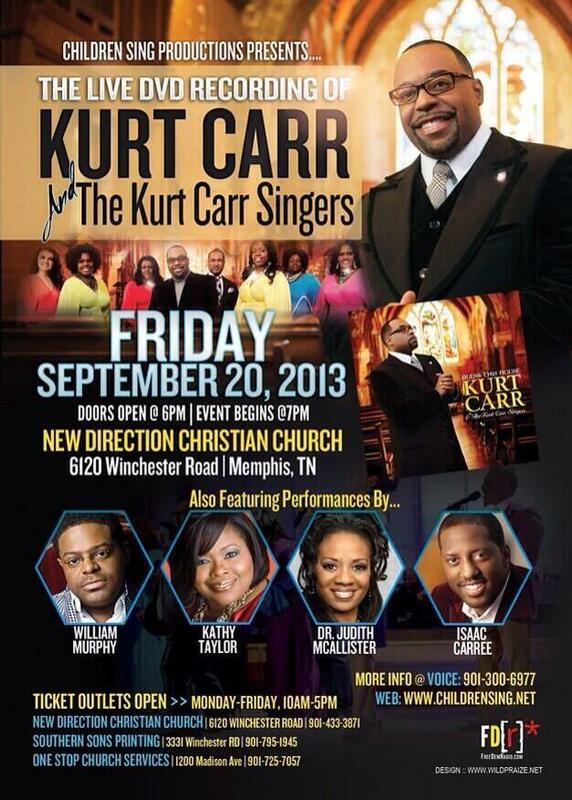 Kurt Carr is getting a little help from his friends Kathy Taylor, Dr. Judith McAllister, Bishop William Murphy and Isaac Carree. 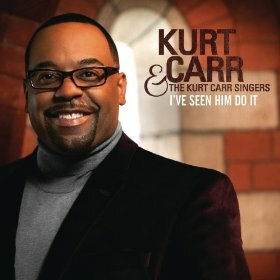 The Kurt Carr Singers is currently impacting radio with the release of their latest single, We’ve Gotta Put Jesus Back. 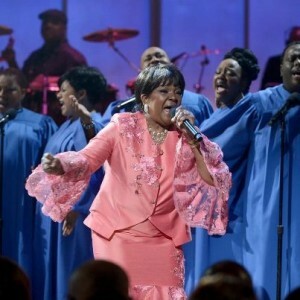 Gospel Legend Past or Shirley Caesar celebrates GOD in all of his majesty and power on Good God, her latest CD on Light Records. 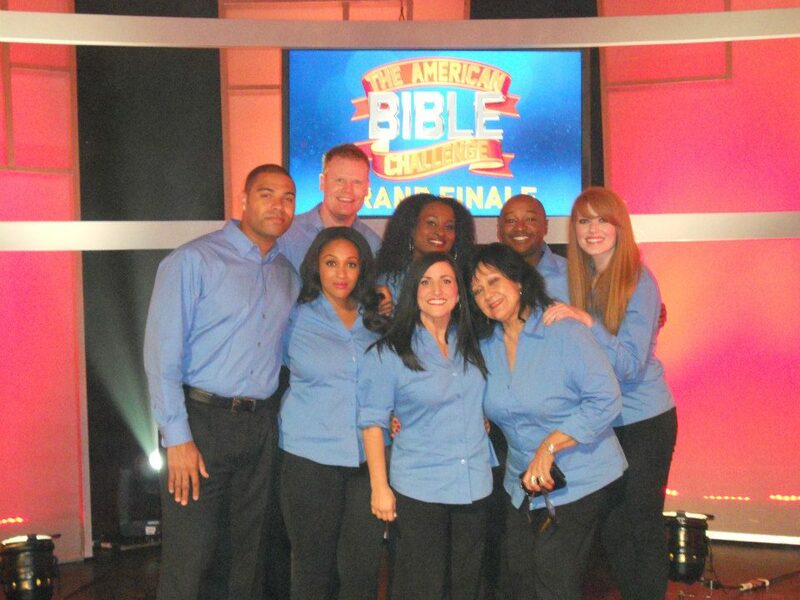 Truth be told, Pastor Caesar has much to be thankful for and she is counting her blessings. 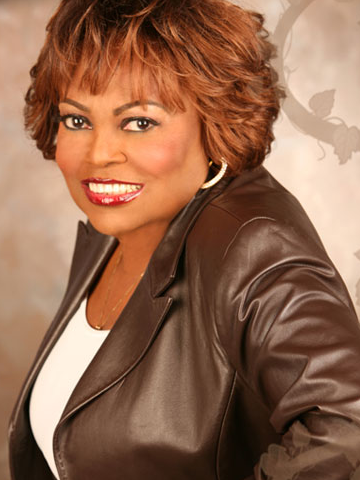 Good God enters the Billboard Top Gospel Chart at #4 and her radio single, God Will Make A Way has rode the charts to the top 5 on the Billboard Top Gospel Songs Chart (for April 13, 2013). This is the highest charting single in her recording career and she gives God all the glory. 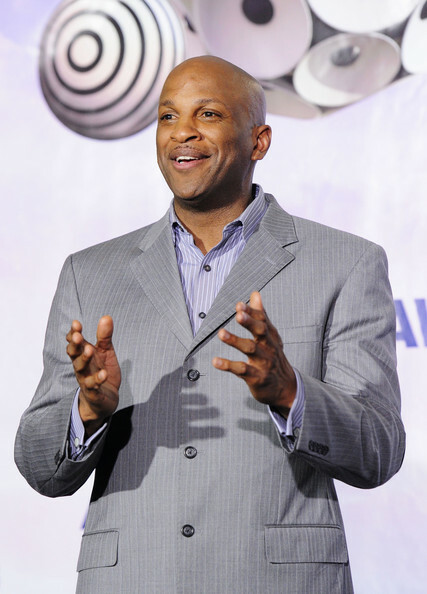 Pastor Caesar enlisted the talents of Super Producer Kurt Carr and newcomer James Fortune to assist in putting Good God together. The 11 time Grammy winner shares an electryfying performance of God Will Make A Way on the Celebration of Gospel this Sunday hosted by Steve Harvey on BET. 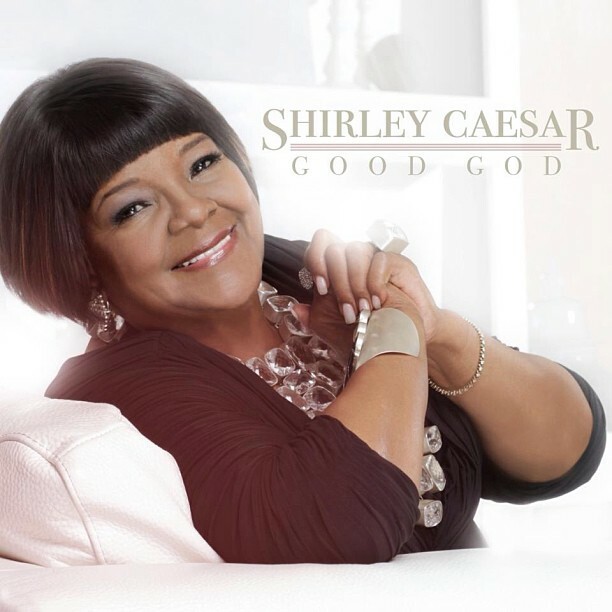 Light Records recording artist Pastor Shirley Caesar returns March 26th with a brand new album entitled “Good God”. 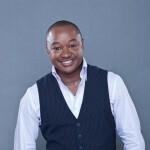 The album features production by Kurt Carr and James Fortune. The 1st lady of Gospel Music recently performed at the 2013 Stellar Awards in tribute to her fellow Caravans group member the late Inez Andrews.